So far there have been 3 new films that I've seen twice this year (two of them twice in the theater) and they are, I suppose not coincidentally, my current Top 3 films of the year. Lady Bird(2017) was even better on "Take 2" (initial viewing here). It's rare that I am so instantly infatuated with a film. 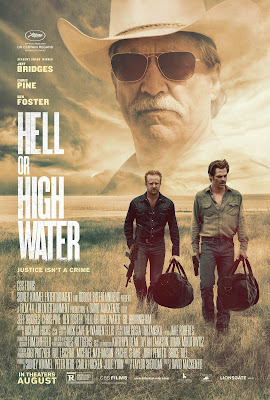 On this viewing even more so than my first, I was struck by how very much the gallows humor and tone of LB reminds me of the work of Hal Ashby, Wes Anderson, and Noah Baumbach, but with characters from the lower class replacing the affluent. I think that's what makes Lady Bird particularly relatable to a wider audience. KFM (1977) is always hilarious and even better with an audience. 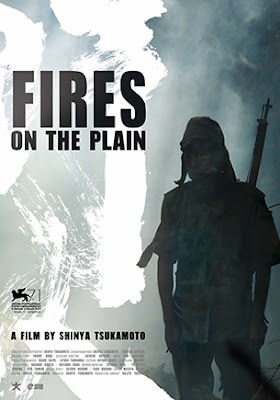 This version of Fires On The Plain (2014) (I've yet to see the 1959 version, based on the same novel) is a gory, nightmarish, surrealist take on the WWII film by cult director Shinya Tsukamoto. While I wish this had been shot on film, the video look does add a certain immediacy to the action, I suppose. 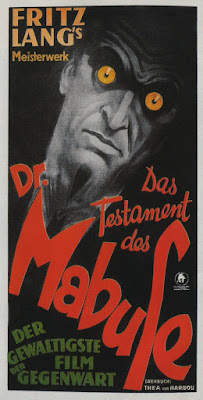 While Fritz Lang's first Mabuse film, the silent Dr. Mabuse: The Gambler(1922), was more epic in nature (and more than twice as long), in his sound sequel, The Testament Of Dr. Mabuse (1933), he advances by leaps and bounds - more suspense, more narrative craft, and more compelling performances. 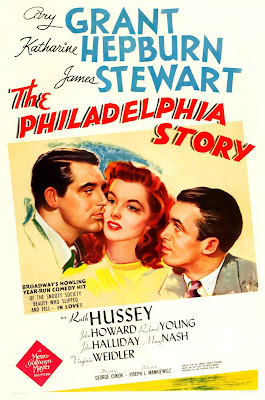 It's easy to see the influence of Testament on the gangster and film noir genres, as well as Alfred Hitchcock. 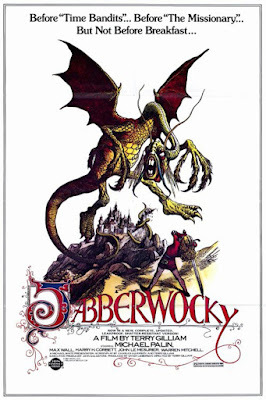 Jabberwocky(1977) is a solid first solo outing from Terry Gilliam, an entertaining, nonsensical romp. The shadow of Monty Python And The Holy Grail (1975) looms large over this one and Gilliam still had a ways to go before finding his own voice, but once he did we were treated to a string of brilliant films throughout the 80s and 90s. In the tradition of The Most Dangerous Game and a precursor to Death Race 2000, The Running Man, and Battle Royale, The 10th Victim(1965) oozes 60s style in a future where humans hunt each other for sport. 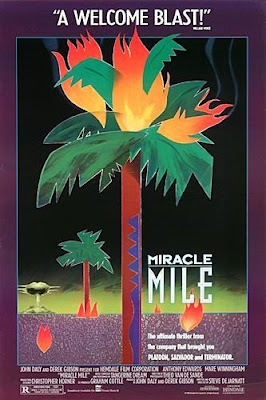 Impressive cinematography, snazzy production design/costumes, and a jazzy score make this campy cult classic a fun ride. Focus On FilmEpisode 59 is up! This month Dan & Ryan are both let down by films whose titles start with the letter “S” and both fall in love with films whose titles start with the letter “L” + more! 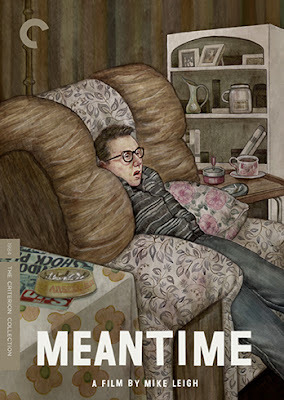 Mike Leigh’s Meantime (1984)is filled with impressively realistic performances, awkward close-ups, and a very unusual piano & horn score by Andrew Dickson (who also composed the excellent score for Leigh's phenomenal Naked(1993)). The film gives us what feels like an incredibly authentic snapshot of a despondent, unemployed, low income British family in the early 80s. 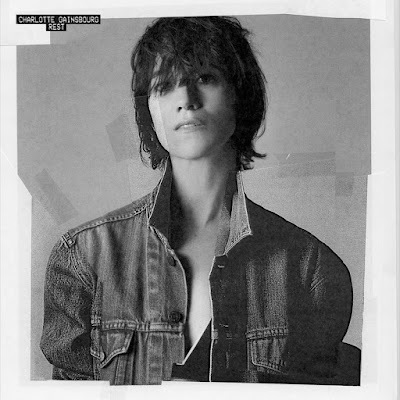 On her fourth adult album, Charlotte Gainsbourgworks with 3 new (to her) producers, delivering another winner. I have to admit to being more of a fan of the sound of her previoustwoBeck-produced LPs (I have yet to hear the Godrich-produced 5:55(2006)), but the balance between whispered, low-key numbers and poppy, disco-tinged tunes sits nicely on Rest(2017). 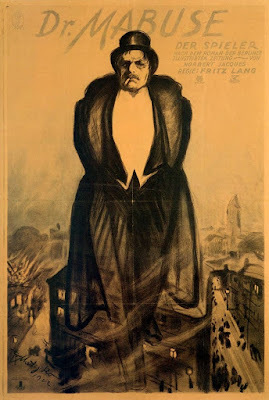 With its many characters and twisty-turny plot, Dr. Mabuse: The Gambler(the first of three Mabuse films by visionary director Fritz Lang), can be confusing at times and its 4 1/2 hour run time can be a test of anyone's patience (though the film is split into two parts). Nevertheless, the cinematography is impressive, the story is engaging and the film is undoubtedly highly influential. 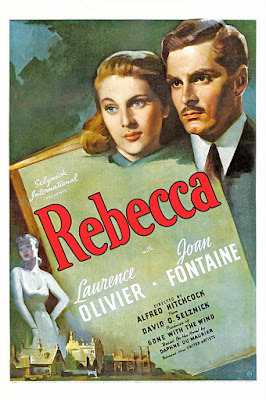 Though many critics have posited that Rebeccadoesn't feel so much like a Hitchcock film as a Selznick production (the director and producer famously clashed and Hitch himself largely disavowed the film), I think time has proven otherwise. Maybe it's a sort of amalgam of the two men's styles but ultimately it will be remembered as Hitch's film - it's excellent and deserving of the heaps of praise that it receives. 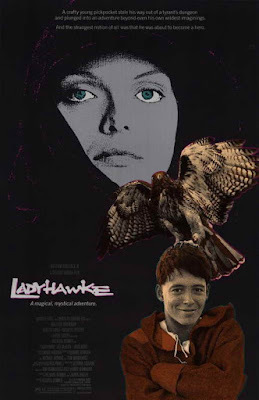 Ladyhawke is a fun, fantasy-fueled film from director Richard Donner (Superman, theLethal Weapon series). Released the same year as another much more popular adventure film from Donner, The Goonies, neither movie is one that I grew up with and if I had, I feel that I probably would appreciate both films a good deal more. That's not to say that Ladyhawke doesn't have merit though - Vittorio Storaro's mostly on-location cinematography is gorgeous, as is the film's female lead Michelle Pfeiffer(though she had more of a chance to shine in Into The Night, released the same year). The story itself is fairly straightforward good/evil 80s fantasy stuff with a bit of a twist. Matthew Broderickis bumbling but charismatic and Rutger Haueris stoic but a bit awkward. The whole movie is a bit fluffy (there never really feels like there is a threat) but it's very entertaining. Recommended, if you're in the mood. A much (deservedly) lauded neo-noir from that master of the French crime film, Jean-Pierre Melville, Le Samouraïis an exercise in cool that bleeds style. 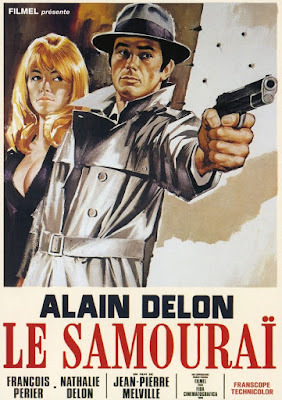 From its monochromatic color palette to its downbeat/jazzy score by François de Roubaixto the mostly wordless performance by Alain Delon, Le Samouraï is widely (and correctly) regarded as Melville's best film. Its influence looms large over the likes of Walter Hill, John Woo, Jim Jarmusch, and Nicolas Winding Refn. Milano(2017)is a damn short but damn good album featuring Karen O,reminiscent of The Stranglers, The Pretenders, Roxy Music and Railroad Jerk. Props to my cousin Bryan for introducing me to Luppi. 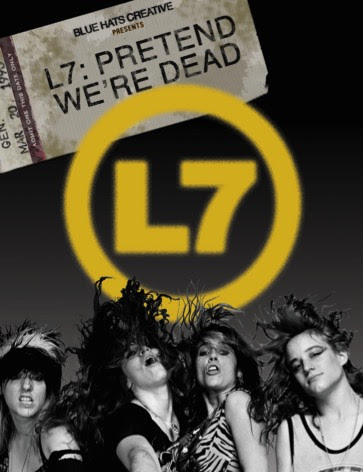 I don't know why, but I wasn't expecting to like this album as much as I do. Interiors (2017) mostly feels like Quicksand but a Quicksand with the benefit of Walter Schreifelshaving spent time in bands like Rival Schools, post-Quicksand. Which is to say, Sergio Vega's growly bass is still alive and well (and more prominent than ever here), but the guitar writing is stronger and more melodic. 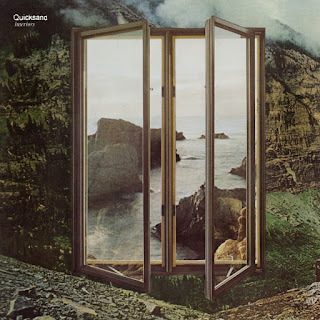 Quicksand have always been an admitted influence on their contemporaries in the Deftonesand a lot of Interiors feels like modern day Deftones (Vega joined them in 2009 and is currently still a member), albeit with far better production. Speaking of, this is Quicksand's best sounding album - richer, fuller, and sounds great LOUD. 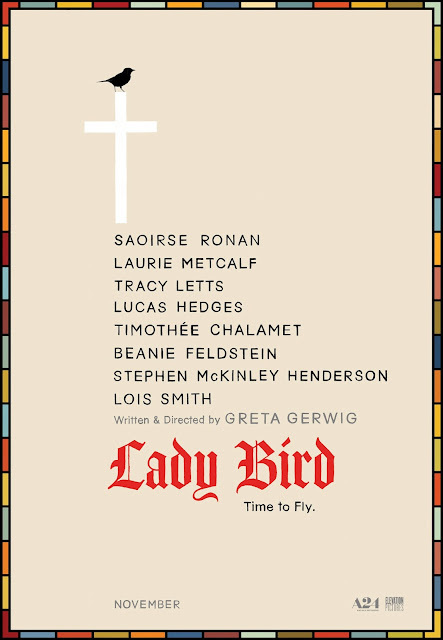 Lady Bird (2017) is a beautiful little film about living and growing. My, this film is yar. Karin Dreijerdropped her second Fever Ray album, the sexual, political Plunge (2017), with basically no notice. A big departure from the first self-titledFR album, Plunge hints at sounds and textures that we've heard from the Ray moniker and her main band The Knifebut here she ventures deeper into "pop" than before (save for maybe "Heartbeats"). Make no mistake though, Dreijer is still making music that will never be accessible to the lowest common denominator, whether that's because of the strong lyrical content or because of the abrasive sounds. 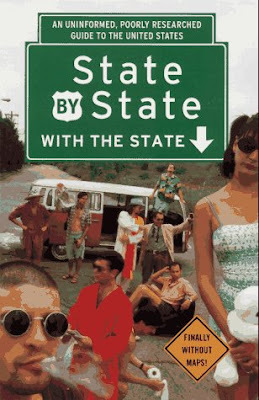 As the cover States, this is an Uniformed, Poorly Researched Guide To The United States. It's also hilarious. I read this mostly in my car on my lunch breaks (as is typical when it's too cold to sit outside but not too cold yet to sit in my car) and I laughed out loud every time, multiple times. The 80s really were a special time when directors like John Landis could make hybrid films like Into The Night, blending tones and genres (comedy, noir, action, thriller, drama) effortlessly. Pfeifferis at her most gorgeous and charming, Goldblum is fairly restrained (which works well for the film), Bowiehas a small but memorable role, and Landis packs ITNwith more cameos (largely by directors and writers) than you can count. 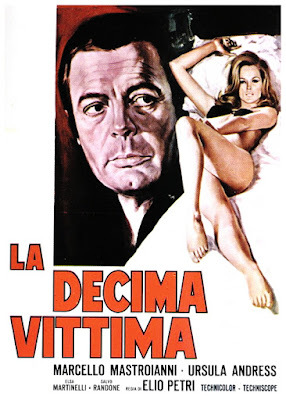 I had never seen this film before now but it comes highly recommended. Lucky(2017)is an introspective, moving, and hilarious film filled with magic moments. 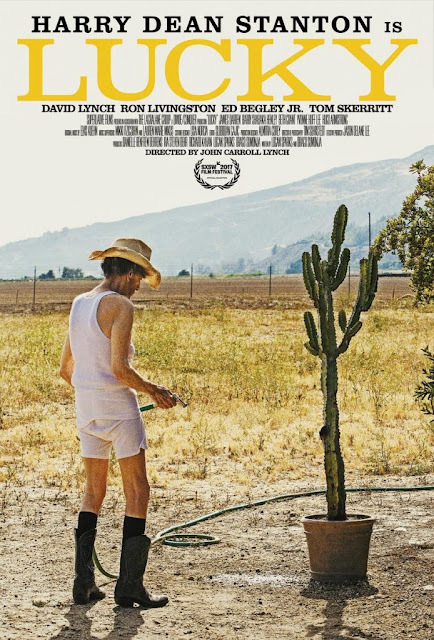 It seems that Harry Dean Stanton was destined to play this part. The fact that it was the last feature released in his lifetime (and given the subject matter of the film) is just perfect. 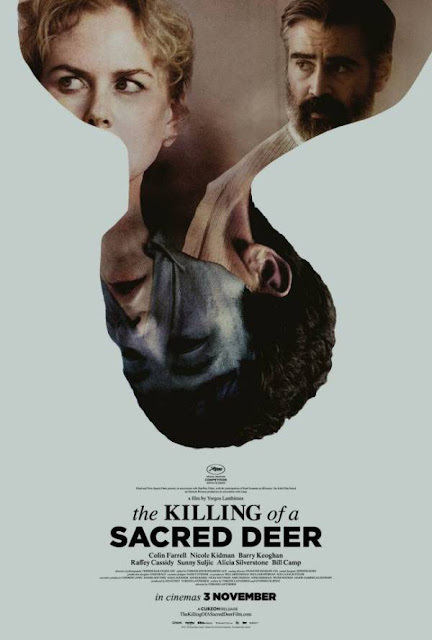 If treated as being on the same playing field as David Lynch, Yorgos Lanthimoscould be considered a genius of sorts. Like Lynch, he doesn't play by the same narrative rules as most filmmakers and I say more power to him. He has a style that's his own and would be polarizing to the lowest common denominator. To those more adventurous souls, he has much to offer. 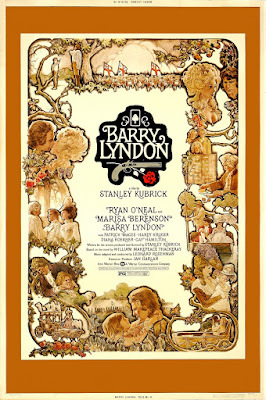 Barry Lyndon demands satisfaction and achieves it on every level. Kubrick's underappreciated masterpiece is the period film for people who don't like period films. I've seen it probably 5-6 times and it's never once felt long (despite being just over 3 hours). My appreciation for it has only grown with each subsequent viewing. From the gorgeous cinematography (famously featuring only candlelight in some scenes and perfectly mimicking natural light throughout) to the incredible set pieces and costumes to the at times appropriately vacant performances — indeed, there is much to appreciate. Criterion's new 4K mastered Blu-ray gives the film a much needed uptick in quality. John Carpenter's best film, my favorite horror film and one of my top 5 films ever. 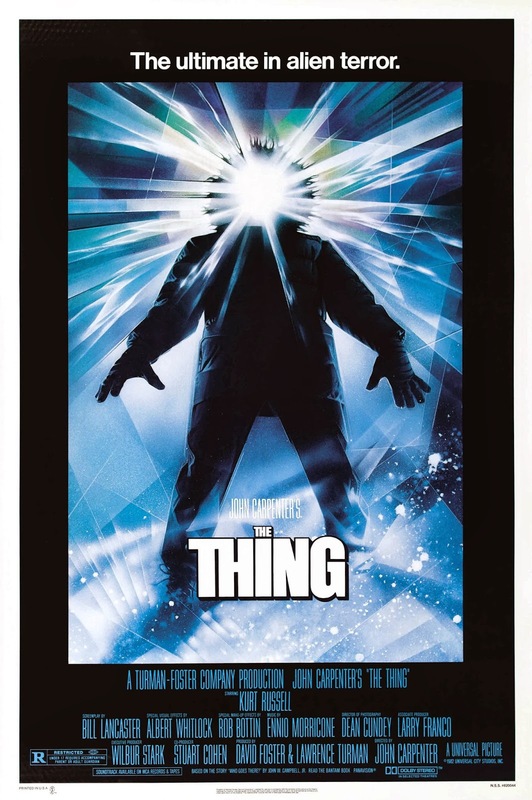 Nearly everything about The Thing is perfect and it holds up on repeat viewings (and I've watched it many many times) — from Carpenter's expert direction to the bleakly comic dialogue to Dean Cundey's memorable cinematography toEnnio Morricone's sparse, cold score to Rob Bottin's unforgettable special effects (that hold up incredibly well to this day). Plus it has one of the all-time great endings. The Thing looks the best it ever has on home video from Arrow Video's 4K scanned Blu-ray and don't let anyone tell you otherwise (the screenshots below are not from that release so they are not indicative of its quality).